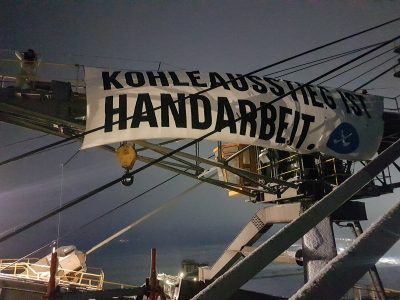 The so called “Kohlekommission” presented their results on 26th January. 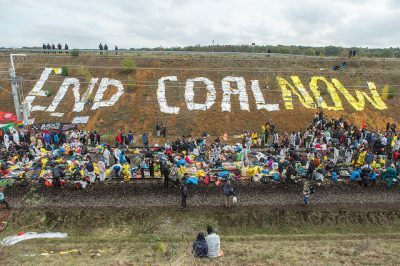 We did not expected much from this coal commission, but now we are really sad and angry! For an overview of all actions taking place during the action week, see here. 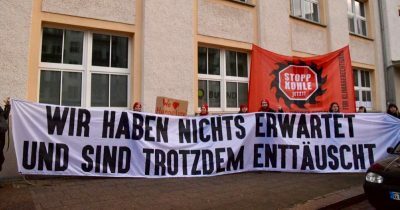 The so called “Kohlekommission” presented their results on 26th January. 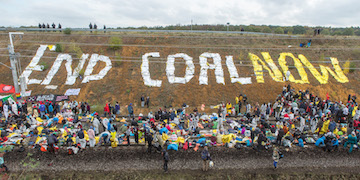 We did not expected much from this coal commission, but now we are really sad and angry! This is no agreement, this a a phase-out plan for our planet and a gift for the coal industry. 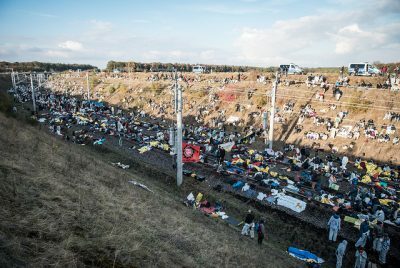 Germany, once claiming to be the country of Energiewende (energy transition), could have taken the chance to send a signal to the world by quickly phasing out coal and protecting the Hambach Forest. Instead, the coal commission recommends to delay the end of coal to 2038 which is not even compatible with the Paris Agreement. 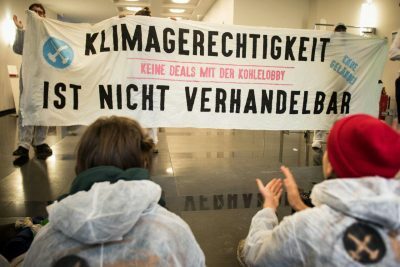 The report only whishes but does not even guarantee the protection of the Hambach Forest. It proposes high loss compensation for energy companies when coal power plants are taken off the grid. The report implies that we sacrifice our chance of a liveable future for all to protect the economic interests of a few. We won’t let this happen. 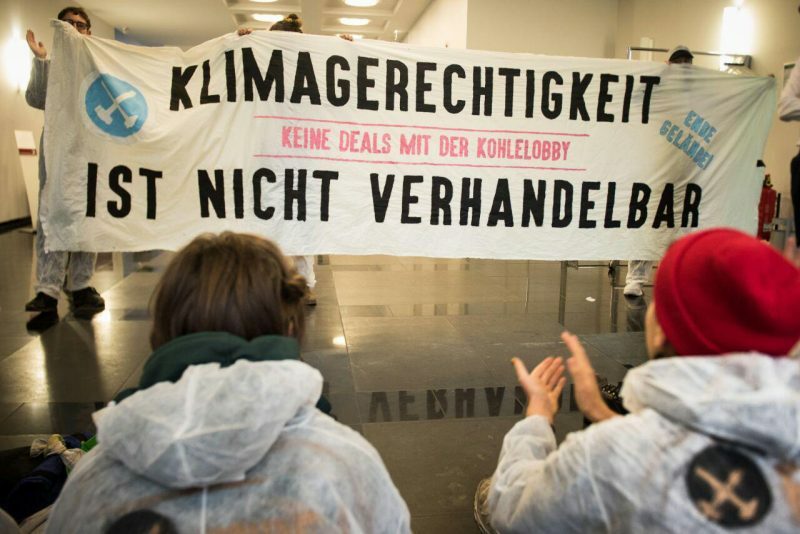 We won’t make people in the global south and future generations pay for Germany’s lack of climate action today. Our protests have just started, we are many and we will rise.